Bountiful cleavage? Giant turkey legs? Guys in tights sword-fighting? 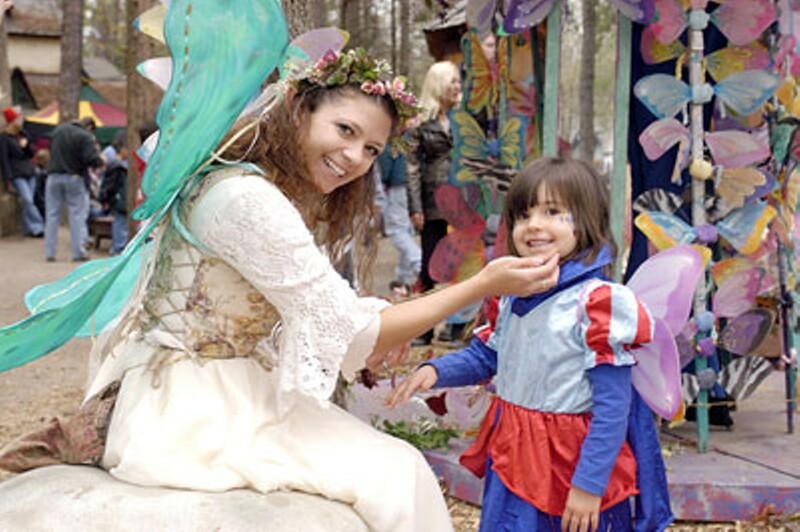 You can find it all at the Carolina Renaissance Festival, a unique 16th century, European-style party thats been a Charlotte tradition since 1994. 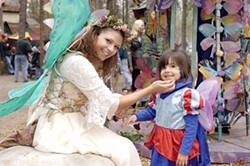 Spread over 20 acres and populated with hundreds of costumed participants, the festival combines outdoor theater, music, circus entertainment, arts and crafts, a bounty of food and even a jousting tournament, always a crowd favorite.